Wilson had problems showcasing their technology in the past. Their earlier videos were similar to tech videos by the numbers and with new revolutionary technology, Wilson felt a creative change for future videos needed to be made. The primary objective was educate both internal and external audiences on the benefits of the three key THPL technologies (Sell-in and Sell-through). 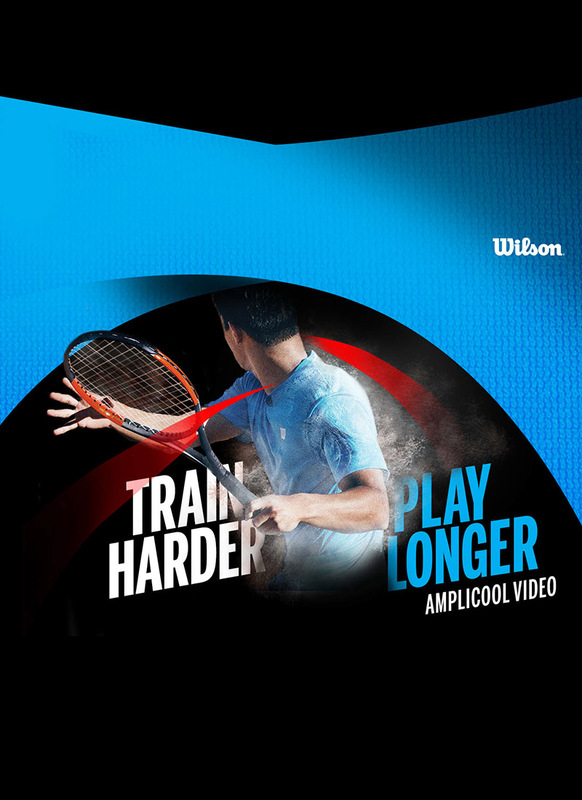 The secodary objective was to leverage TRAIN HARDER PLAY LONGER tennis products to drive awareness of Wilson as an innovative, cool perofrmance-focused brand for core target youth of avid tennis players. 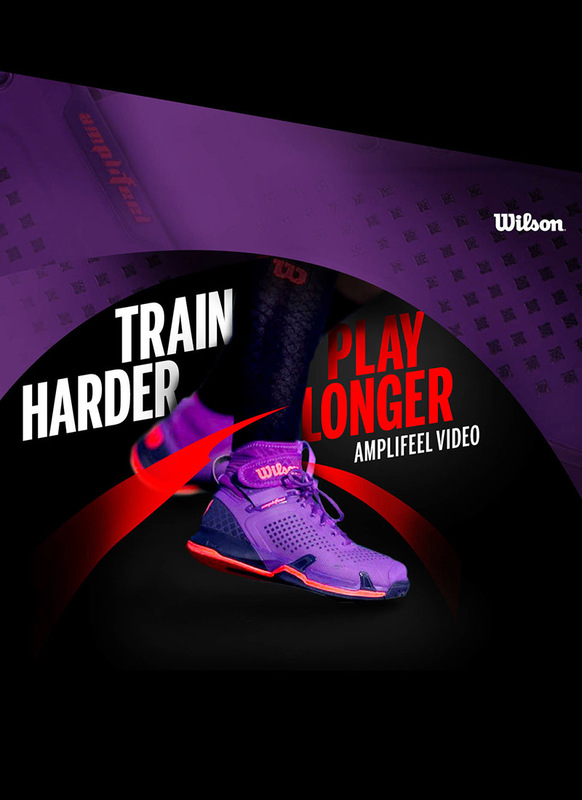 Bring spotlight to Wilson tennis footwear and apparel as a key performance extension to an athlete's equipment. The human body produces and absorbs energy. 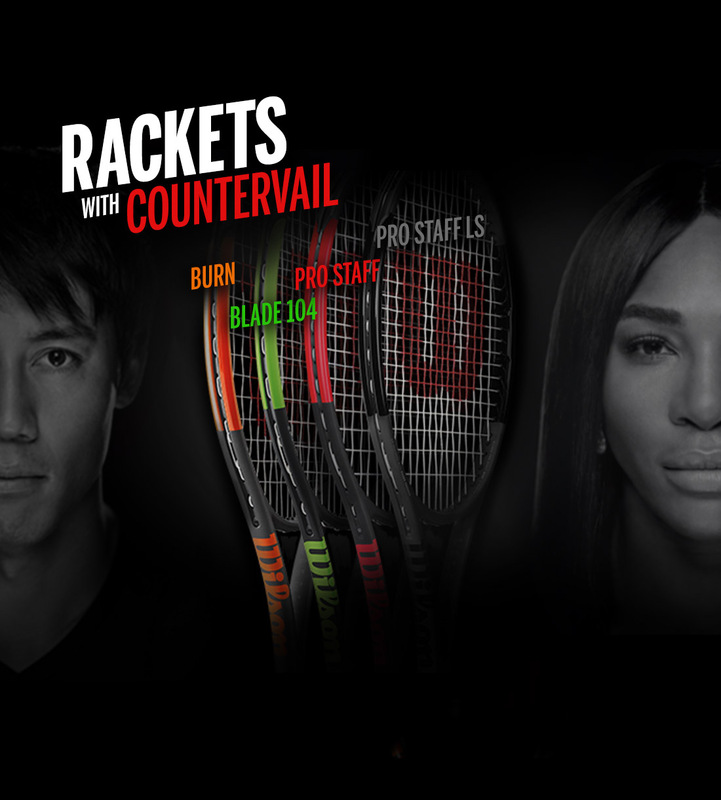 Focusing on the transfer of bad energy passing through the racket demonstrates the effectiveness of countervail. 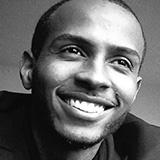 Creative execution had to be educational and emotional at the same time. Aligning with the brief, the idea had to ensure all touch points projected a look and feel, tone and messaging that advances a cool, savvy Wilson brand image with young consumers and external trade partners. 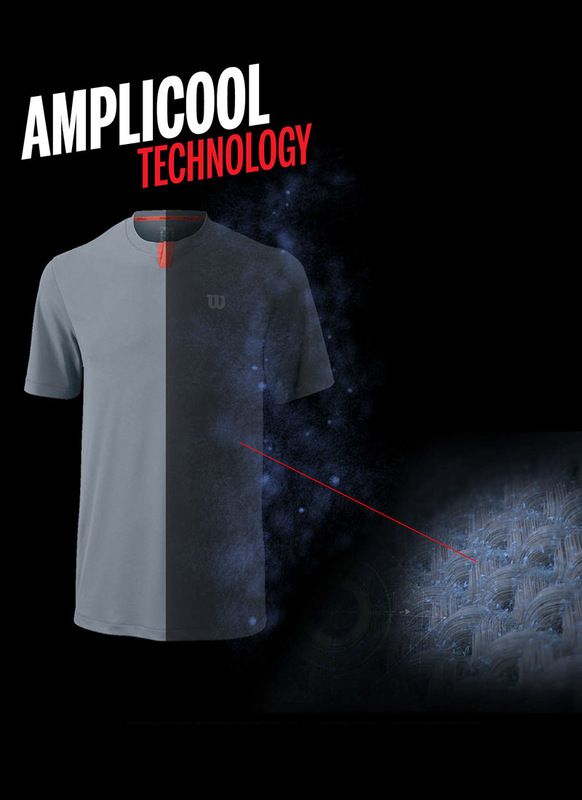 Countervail in the racket, is the leading story followed by Amplifeel a shoe technology and Amplicool their cooling shirt technology. A cohesive look and feel needed to be applied to every technology story to ensure every element produced is cohesive.